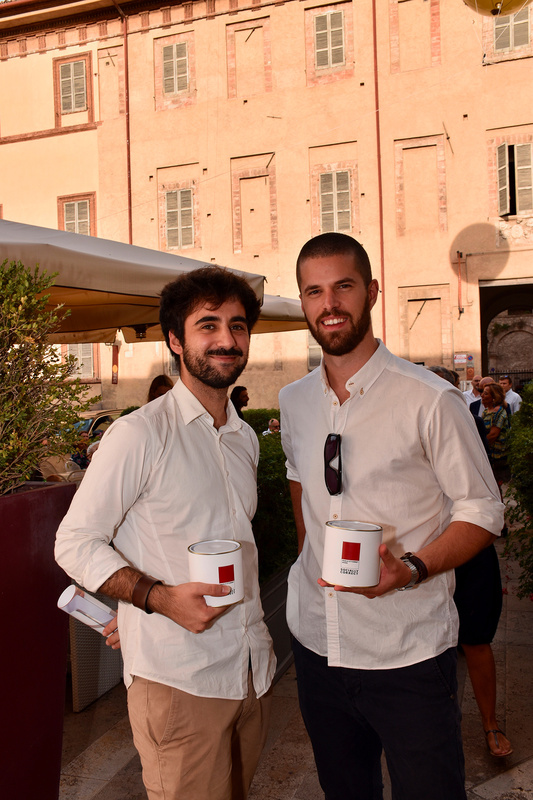 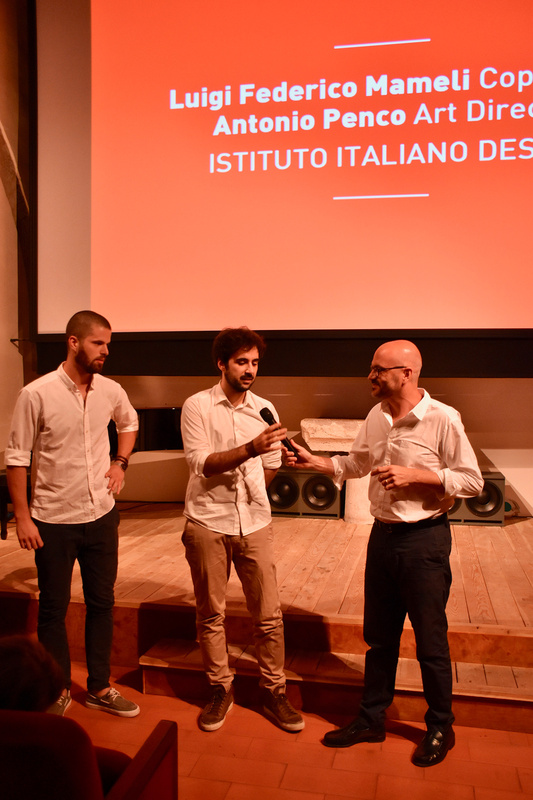 This year marked an important goal: 10 years of activity of the association and 10 years of collaboration with the advertising agency Saatchi & Saatchi and with the Festival dei Due Mondi di Spoleto Onlus. 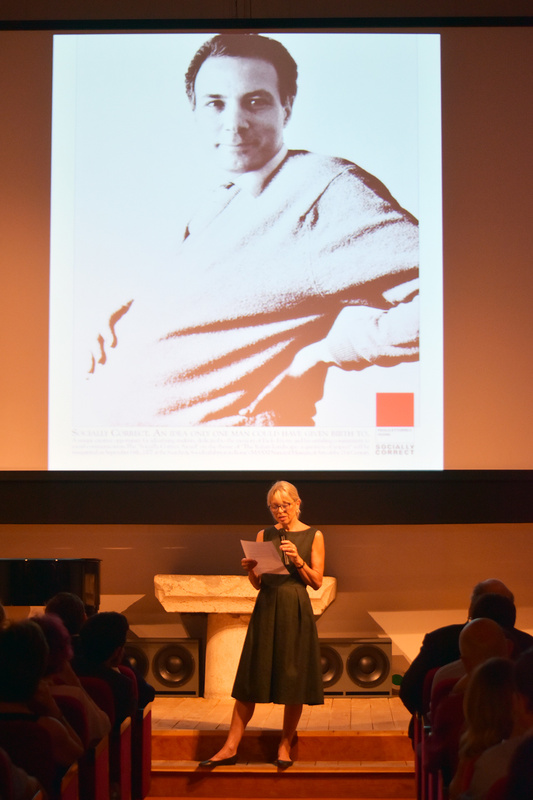 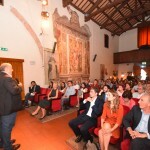 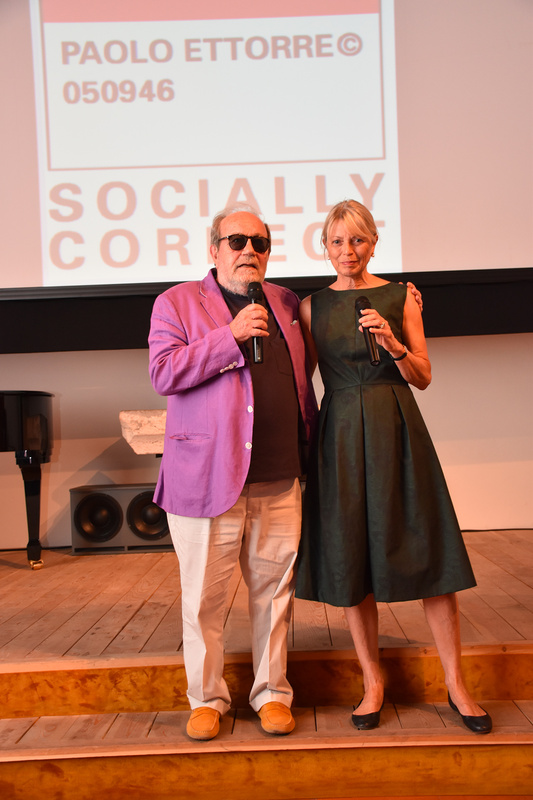 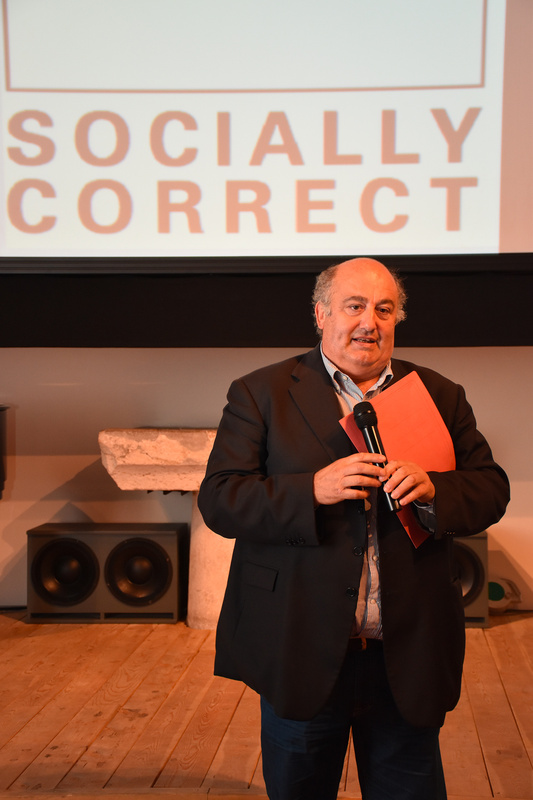 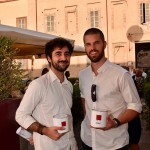 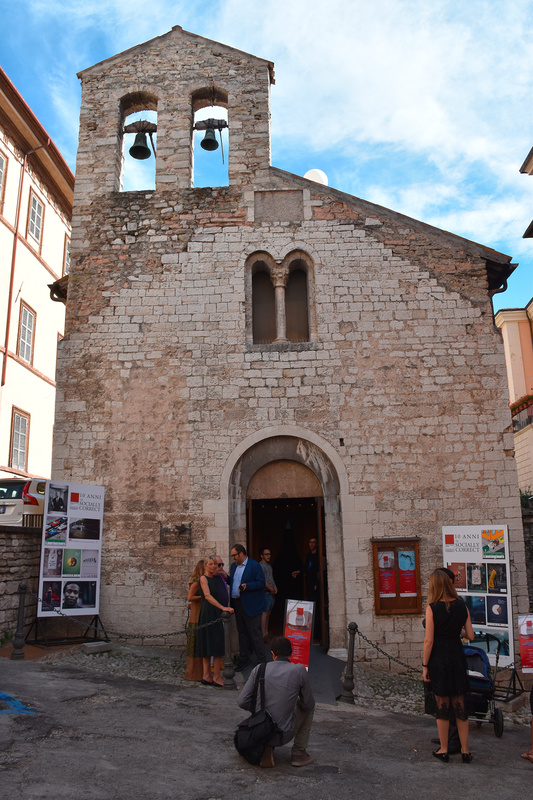 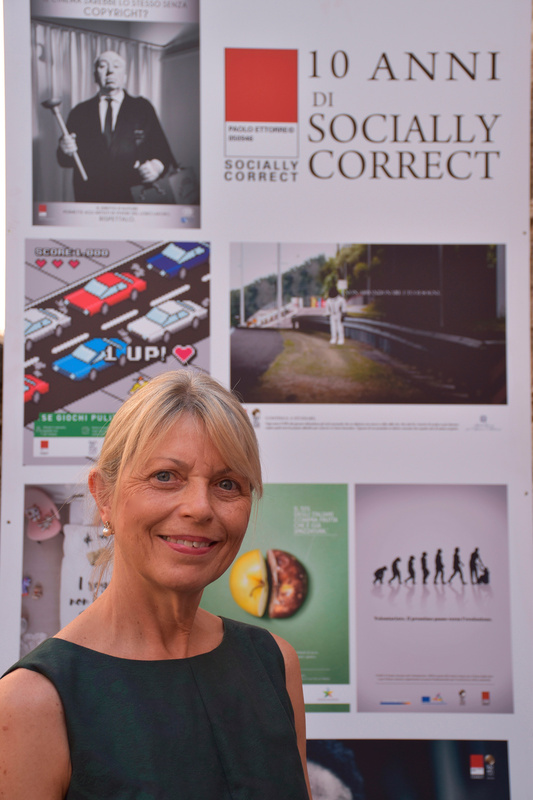 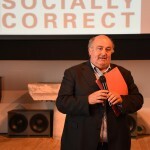 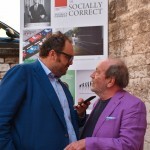 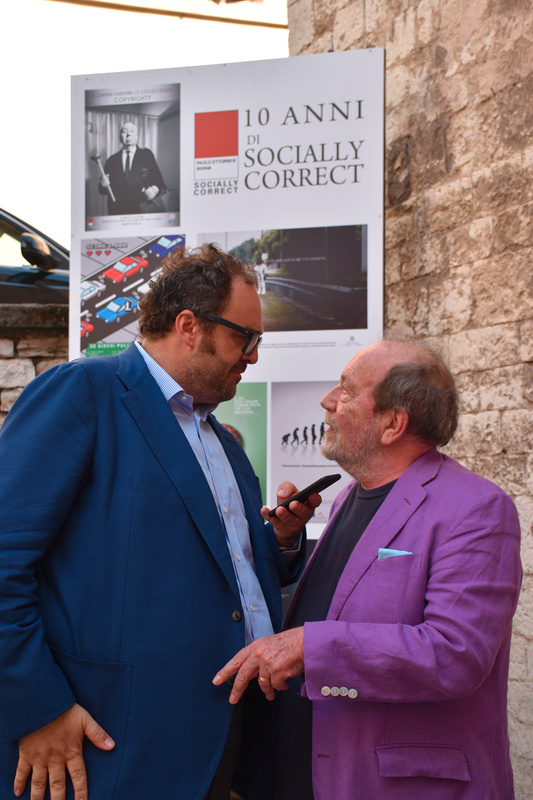 The Socially Correct event held at the Sala Pegasus, Spoleto on 15th July 2017, retraced these ten years with the commemoration of Paolo Ettorre in whose memory the association was founded. 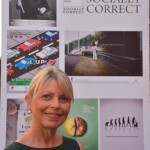 The Socially Correct competition has given the opportunity, each year, for art and communications students to participate as creative couples to test their talent with the creation of social awareness campaigns on often difficult issues of great social importance, but has also given the winners the possibility to start their career with an internship in the prestigious agency Saatchi & Saatchi. 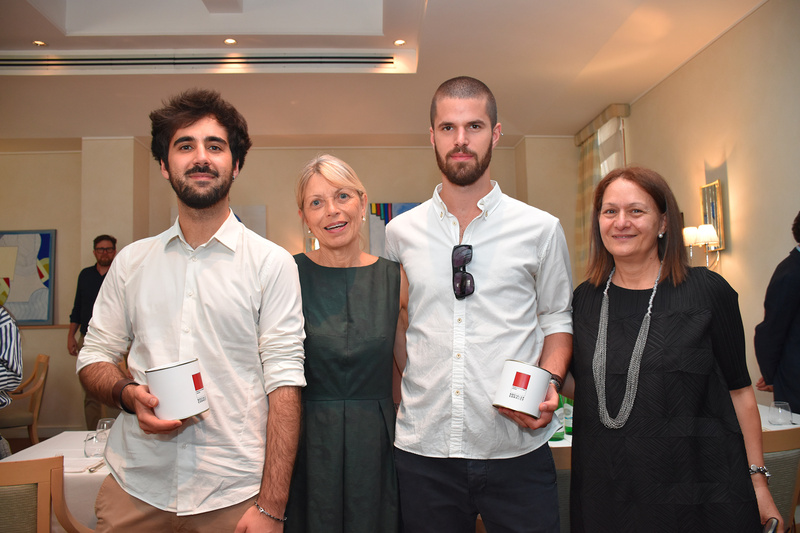 With the donation of the winning campaigns, the association is proud to have been able to contribute to social awareness in several areas. 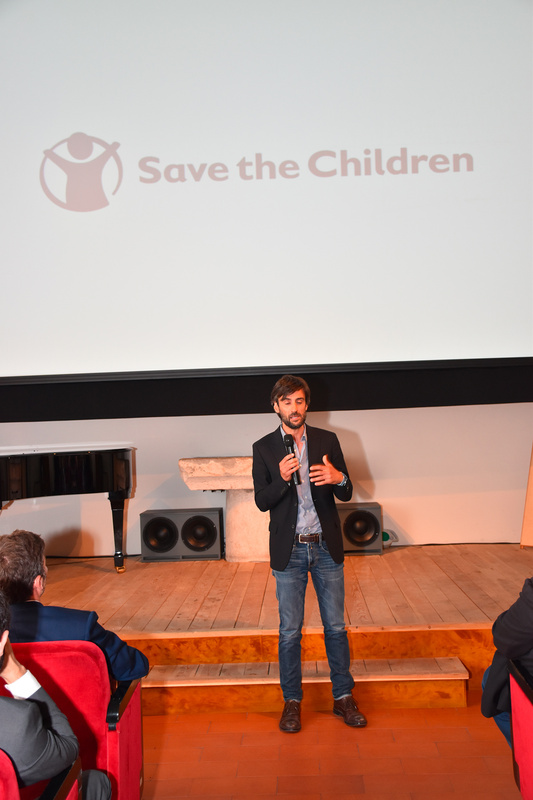 It has been an honour to dedicate the 10thedition of the competition to Save the Children on an issue of extreme importance: violence on children between 0 and 3 years. 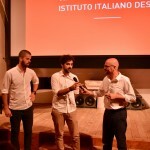 The campaign created by Antonio Penco, Art Director and Luigi F. Mameli, Copywriter, students of the Istituto Italiano Design, Perugia, was presented by Lorenzo Terragna, Senior Copywriter of Saatchi & Saatchi. 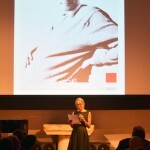 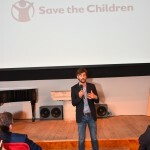 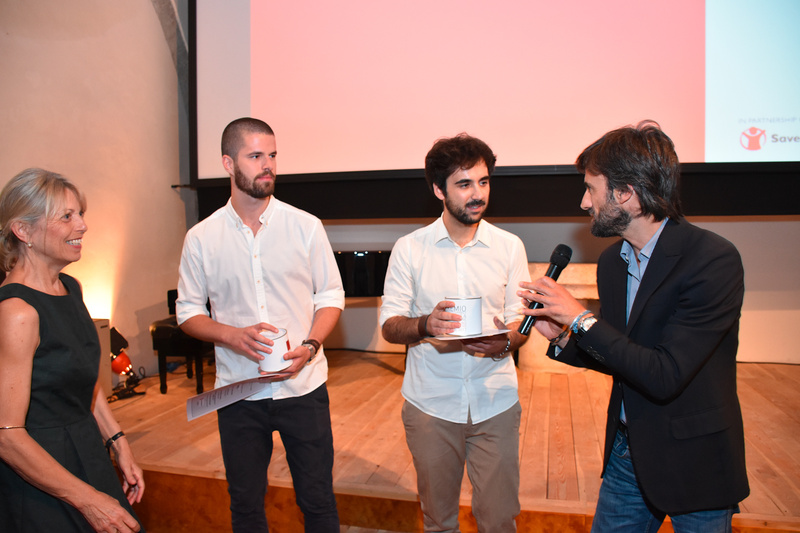 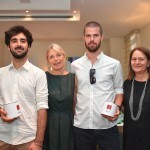 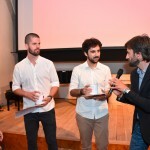 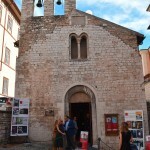 Participants of the event were Giorgio Ferrara, Artistic Director of the Fondazione Festival dei Due Mondi Onlus, Filippo Ungaro, Director of Communications, Campaigning and Volunteers, Save the Children Italia and Anna Maria Russo, Director and Founder of the Istituto Italiano Design, Perugia. 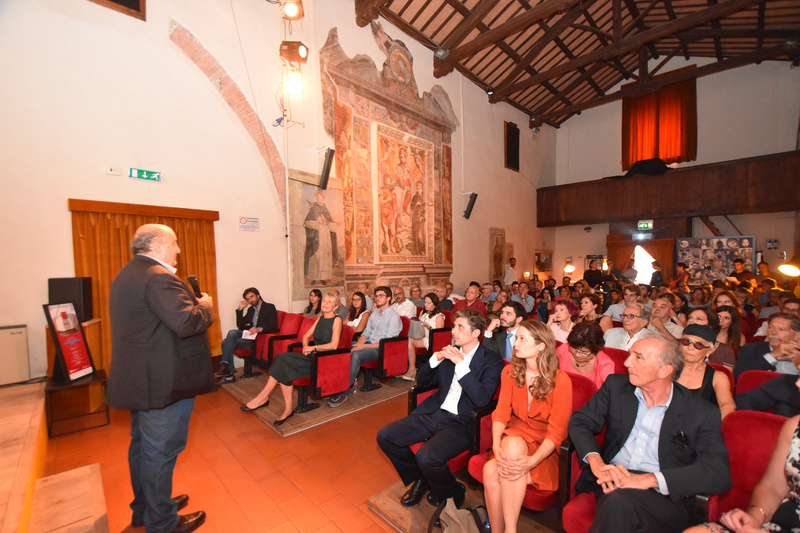 Fabrizio Cardarelli, Mayor of Spoleto and President of the Fondazione Festival dei 2Mondi Onlus gave the closing speech of the event.